I’m Savannah Wayner and I am proud to be the SCTA Junior Scholarship recipient of 2015/2016. I am both honoured and excited by this opportunity. It is exciting to look into my future for this season and see the support and encouragement I will receive to reach my potential. At the age of 5 my mum packed up my brother and off we travelled to the middle of nowhere. We moved 4 hours away into the bush to a small town, population 1,175. There was never really a wide variety of sport to be played. It was pretty simple in small country towns, boys played Ruby League and girls played Netball. Netball differently wasn’t an easy sport for me as I worked so hard towards catching the ball that it never actually happened. However, I did have the opportunity to compete in swimming and I learnt the basics. In 2010 my family moved to Beaudesert. During that year my brother and I decided to make it our thing to go running. I became hooked on running and soon became better than my big brother. That next year we moved backed to Sunshine Coast. I kept up my running, but I only saw it as a type of fitness. 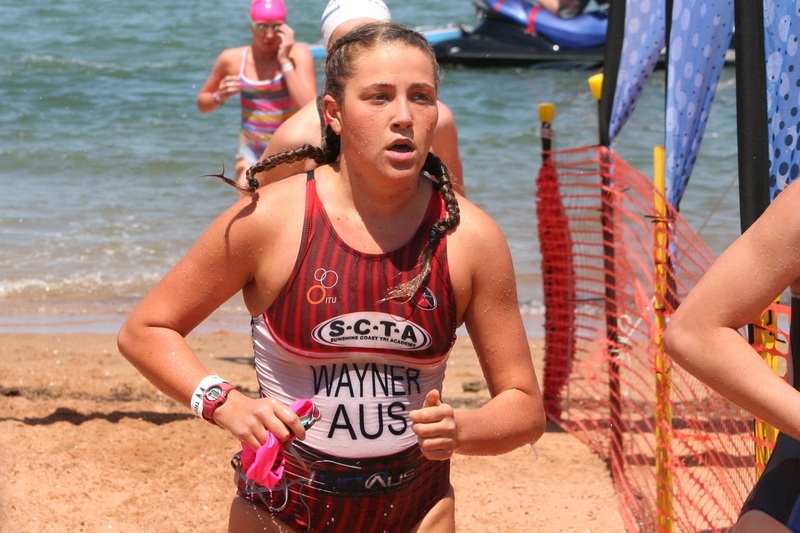 Around the start of May 2012 my brother pointed at an advertisement for the Caloundra Triathlon Club and the next day I was signed up with my brother. I had no idea what a triathlon even was, what it consist of and why the handle bars of the bike were bent like that. However my brother and I rocked up to the Saturday season, which was a swim and run repeated wearing boardies and a rashie. We were out of the water last, but had a killer of a run. I met a new group of people there that had the same mind set as me. Two weeks later we showed up to a Thursday ride. We walked into the bike shop having almost no knowledge of bikes, some just looked nicer than others. I remember the pain I felt when I payed for the bike; little did I know how much this sport was going to end up costing me. Other than Jake, I did everything wrong with learning to ride a tri bike. I failed many times at traffic lights and it was always a laugh. I remember great times with this club and its members learning about and participating in triathlons. I found out a triathlon friend was doing swim sessions with this TOP coach Toby Coote; I decided he must have been pretty important, because everyone knew the dude. I decided to join her on the school holidays and we would ride our bike down to Kawana Pool and swim. I began to enjoy Toby as a coach and the people that trained with him. The atmosphere was fun and there were always smiles and laughs. 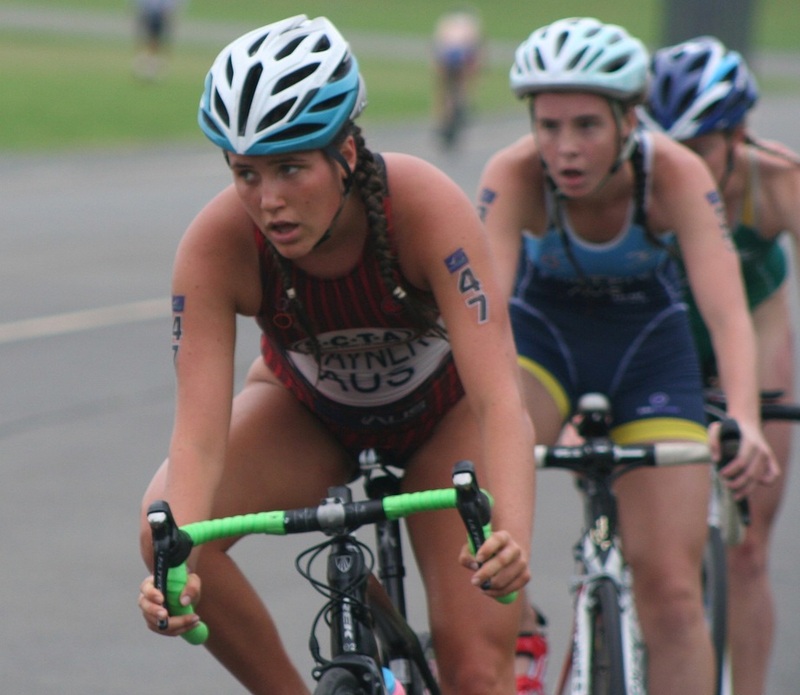 I gradually did more sessions with Sunshine Coast Triathlon Academy and eventually moved clubs. Initially competed in many age groups events, after winning and placing in several I took the next step to compete in opens. 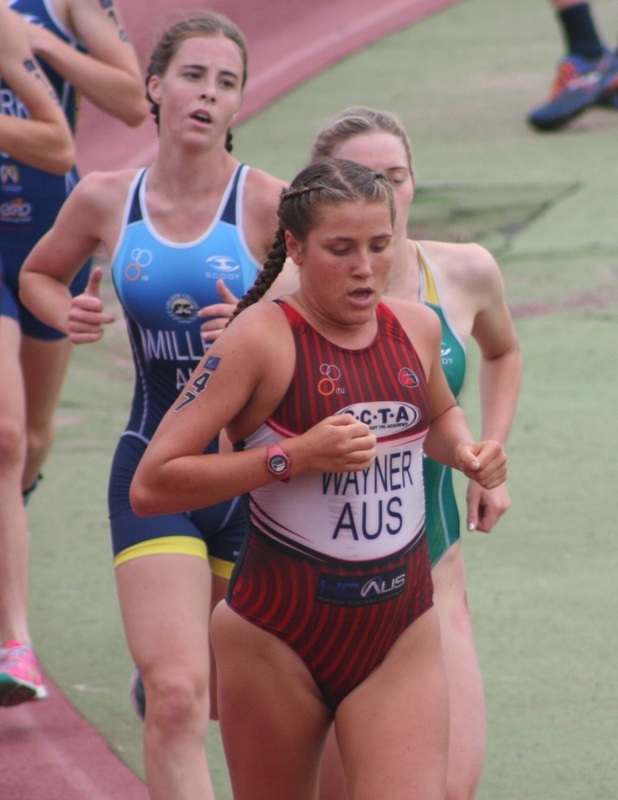 My first open race was Queensland Tri Series at Kawana; it may have only been a small race, but I was the most nervous I had ever been for any race. The thought of racing with people I had watched and looked up to made me proud of myself for coming this far. Since that day I have only competed in opens and the nerves are still there every time I look at the race list, however you have to race with the best to be the best. Last year I had the experience of training and racing in America for three months with the coach of the Cleveland State Triathlon Team, in the lead up to the World Triathlon Championships. I was fortunate enough to compete against some exceptional up and coming American athletes and spend some quality time with my grandparents. Especially powerful for me was to meet so many more people my own age who shared my passion for excellence in our sport and understood the long hours of training, dedication and discipline required to achieve those few glorious moments of exhilaration when we cross the finish line.